We specialize in working with small groups or individuals on tailor made courses and trips, taking people on adventurous climbs to match their ability and ambitions. Our philosophy for Outdoor Training is to provide a safe, informative and relaxed atmosphere to allow clients to gain as much as possible from their time with us. Our passion for Climbing, Mountaineering and Skiing is evident and is an essential part of the business. Our guides and instructors are very experienced and have an exceptional amount of personal mountain time to draw upon whilst on on the hill. The guides who make up our team strive to provide a safe, educational and fun day. They hold a national First Aid Certificate, qualifications and all the relevant Insurance. “For many years I worked in outdoor centres through out the South-West of England as an outdoor instructor in different activities including kayaking and sailing. A keen climber, mountaineer, skier and runner, Matt has been working in the outdoor education industry since leaving the Royal Marines. 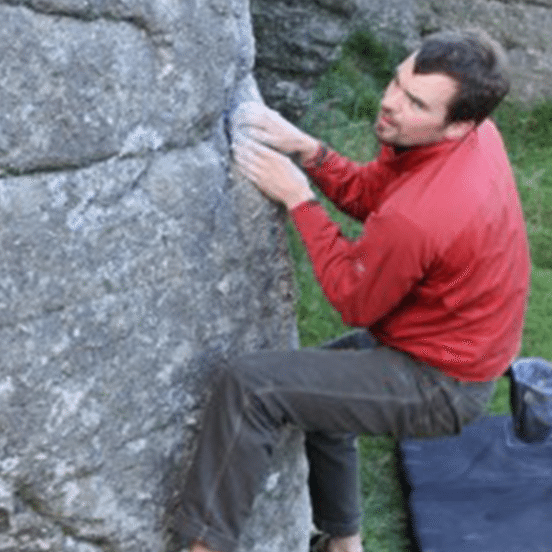 For a few years Matt lived in the southern French Alps during the winters, returning to Devon in the summer to work and enjoy the UK trad climbing in the south-west. Now based on the edge of Dartmoor year round, he is “forced” to make the odd pilgramage to La Grave or Chamonix just to keep his hand in. Matt works on our courses and trips in the south-west and Scotland. He holds the highest Climbing and Mountaineering qualification in the UK scheme – MIC. Joe is an IFMGA Mountain Guide with a passion for mountain adventure in Alaska. He has been climbing and skiing around the world for 30 years with significant time in New Zealand, Australia, Asia, Alps, and throughout South America and the western United States. Of all the places he's visited, the mountains of Southcentral Alaska are his favorite. Joe has an undergraduate degree in geology and geography from the University of Canterbury in New Zealand and a graduate degree in watershed science (snow science focus) from Colorado State University. In addition to guiding, Joe works as a writer and photographer. The second edition of his guidebook for backcountry skiing in Southcentral Alaska, The Alaska Factor, was published in 2016. He lives in Anchorage with his wife Cathy. Gavin is a British IFMGA Mountain Guide based in Chamonix. 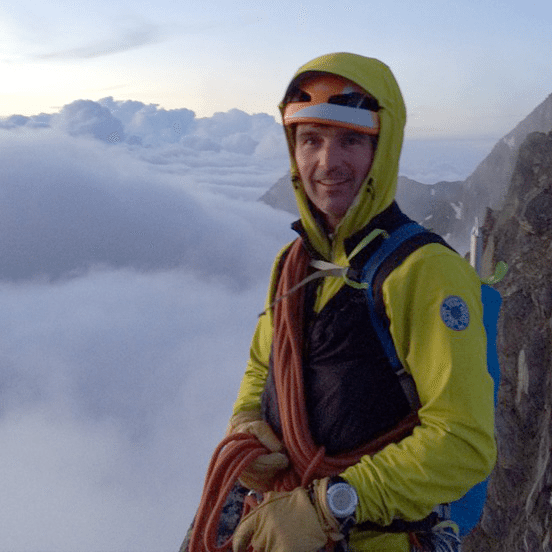 He has been a keen rock climber, skier and alpinist for the past 15 years, and enjoys sharing the mountain experience in the Mont Blanc massif and surrounding areas of the Alps. Climbing and guiding trips have taken Gavin to the mountains of Pakistan, Nepal, New Zealand and Alaska. Expedition climbing remains a great passion, and he looks forward to planning future adventures to remote and far-flung corners of the planet. 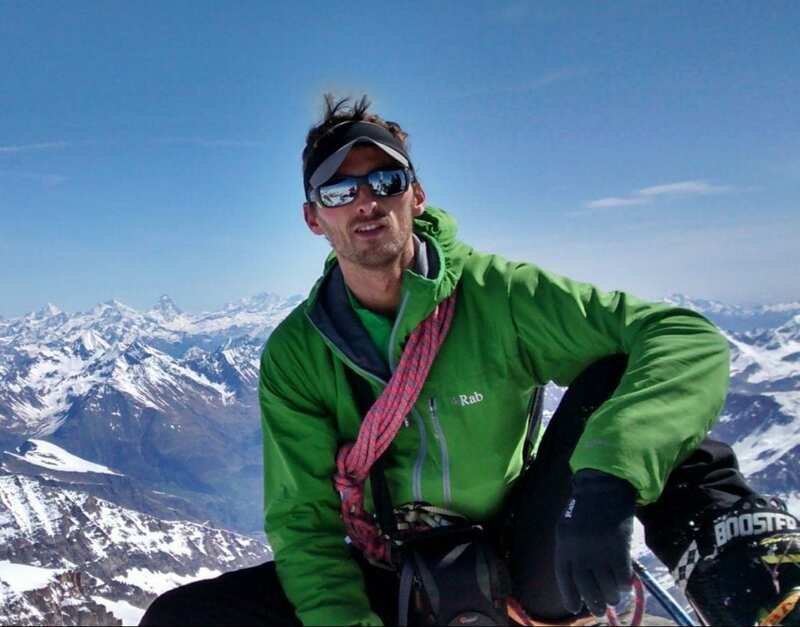 Kenny is an IFMGA Mountain Guide based between Scotland and the Chamonix valley. Originally from Fort William in the West Highlands of Scotland, Kenny served his apprenticeship skiing and climbing on the local mountains of Ben Nevis and Glencoe. From there, his passion for the mountains took him to Canada, America and extensively the European Alps. A keen mountain sports ‘all rounder’, bouldering, sport climbing, alpinism and winter climbing also feature in his Guiding and days off. Highlights include over a dozen Alpine ‘Grande Course’ routes including the North Faces of the Eiger, Grande Jorrasses and Dru. Any other spare time is taken up with mountain biking where he enjoys trying to keep up with his young son Fraser! Neil Mackay is a passionate IFMGA Mountain & Ski Guide, Who splits his time between Chamonix, France and the Lake District, UK. Originally from Scotland, Neil spent his formative years living in the Bavarian Alps. With over 30 years of skiing and 20 years of mountaineering experience gained throughout the European Alps to the Himalayas. Neil now works as a guide providing friendly and professional courses to suit your aspirations in both summer and winter. James is an IFMGA Mountain Guide based in France. James is a British IFMGA mountain guide and has been based in Chamonix for the last seven years. Rock climbing on the granite outcrops of Dartmoor led James to adventures on six continents from sea stacks to the high Himalaya and after twenty years he is as passionate as ever and loves to share this enthusiasm with others. He splits his time between rock & alpine climbing, ski touring and ice climbing depending on the season. Despite living away he still champions all things 'Devon', especially Dartmoor and in 2017 authored the new climbing guidebook to the region. Robin is an IFMGA Mountain Guide based in France and the Lake District in the UK. Robin has climbed in the Himalaya, Karakoram, Africa, South America and Antarctica, has summited Everest and Broad Peak with clients and led ski touring trips to Arctic East Greenland and Svalbard. He is a full time IFMGA and British Mountain Guide with over 30 years alpine mountaineering experience. Robin climbs all over the European Alps, being especially at home in the Chamonix Mont Blanc Massif and the Saas-Zermatt area of the Valais, but travels to all alpine regions, and has climbed most of the 4000 metre peaks in the Alps as a guide. Frederico is an IFMGA mountain guide from Argentina..
After moving to Bariloche in Patagonia I fell in love with mountaineering and skiing and started the training to become a mountaineer and later a mountain guide. I travel the world to discover new areas and saddled now in the Alps in Chamonix for a part of the year and Bariloche, Patagonia for the other half. Working with guests from all over the world as a mountain guide is my passion and being outdoors is the best office I could imagine!